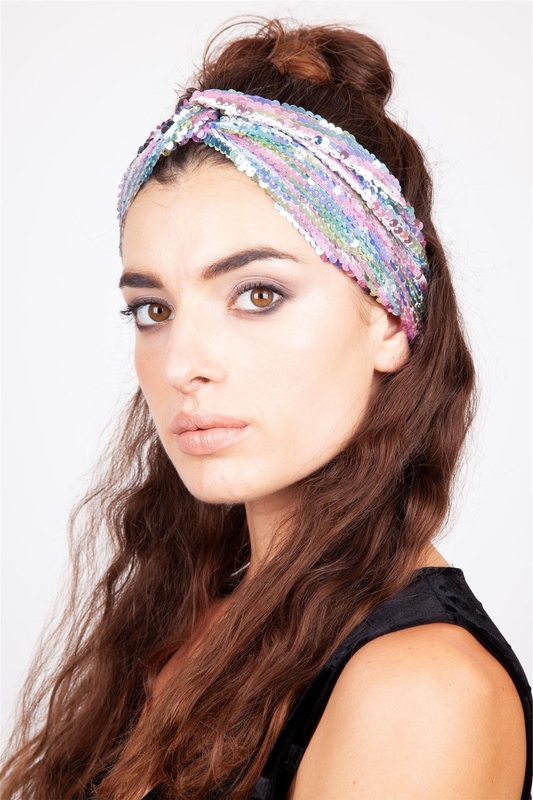 How cool is this Pastel Sequin Twist Headband? Instantly accessorise with this unique headpiece to become a beacon of cupcake colours. Love the look? Check out the Pastel Faux Fur Stole!